These products are not part of a set program, they are simply resources to be used to target and teach specific social skills. They will complement any behavior management system designed with the idea of using discipline as a teachable moment. The products complement each other and use consistent language. So, together, educators have a multitude of ways to teach and reinforce the concepts, thus increasing the overall impact of the products. This combo pack includes a set of small visual cue cards that accompany the lessons. They can be cut out, laminated, and put on a ring for ease of reference. NOTE: All prices noted are inclusive of shipping, handling and taxes. For orders placed outside the United States, please send an email to laeverett1954@gmail.com for information regarding shipping costs. These songs and lessons build on the original ones and were designed based on specific requests from teachers regarding behavioral deficits of concern. 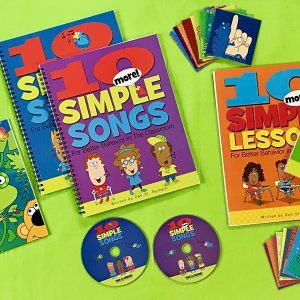 This comprehensive set features all 20 songs and all 20 lessons for supporting behavior management concerns. Alternate teaching a song, then lesson, each week to cover all skills spread out throughout an entire school year. 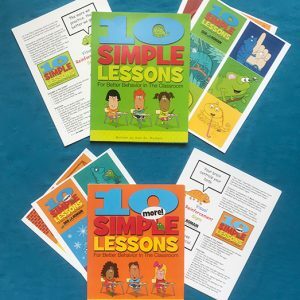 This combo pack includes small visual cue cards that accompany the lessons. They can be cut out, laminated, and put on a ring for ease of reference. Want to teach social skills over the course of an entire school year? 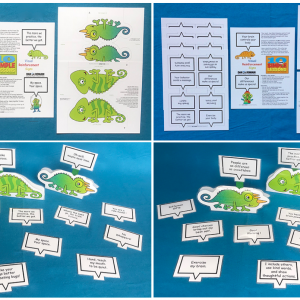 Use Juan Pablo Chameleon and his friend Jax to introduce a new skill to your students every other week with this twenty-lesson set. Included in this combo pack are visual cue cards and reinforcement signs for each lesson. This set is the perfect gift for a classroom teacher or counselor! This combo pack includes small visual cue cards that accompany all lessons. They can be cut out, laminated, and put on a ring for ease of reference. 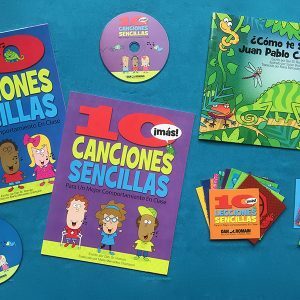 This comprehensive set features all songs, lesson visual cue cards, and Juan Pablo book for supporting behavior management concerns. Alternate teaching a song, then lesson, each week to cover all skills spread out throughout an entire school year. Purchase both CDs and save! 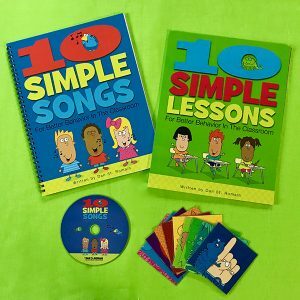 This two CD pack includes the twenty songs featured in both songbooks designed to teach your children important social skills. Both CDs come with a bonus song featuring Bathroom Expectations and Juan Pablo, The Feelin’ Chameleon. 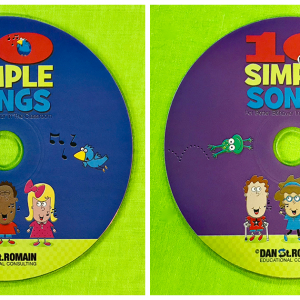 * Click here to purchase this CD with the CD for 10 Simple Songs for Better Behavior and save! 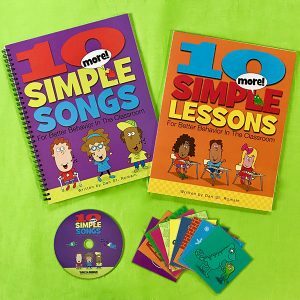 Purchase both Lesson Reinforcement Sets and save!